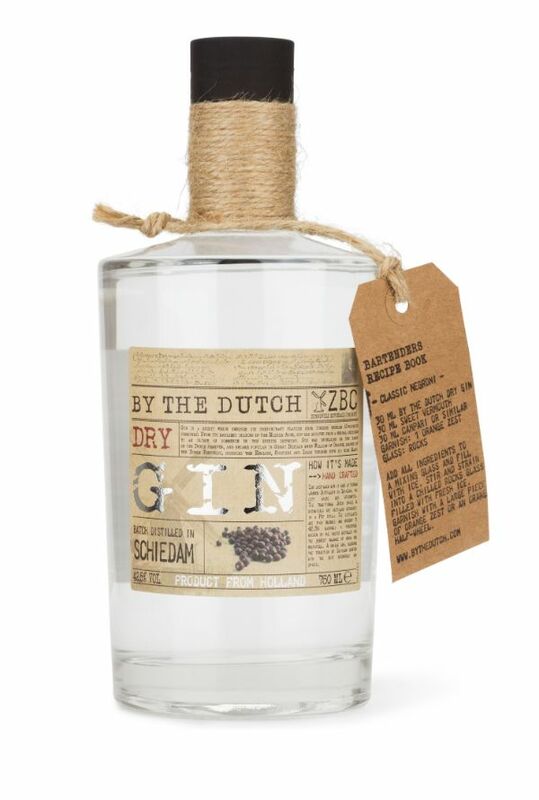 Handcrafted blend of pure malt wine and a distillate of Juniper berries and select botanicals. Made according to a secret recipe dating back to 1942. A complex and spicy aroma that is the perfect balance between the nose and mouth feel. Smooth and malty, nuanced and spicy with notes of juniper, anise, bitter orange, cloves, cinnamon and cumin.